We are market entry specialists and support our clients to succeed in a new market that carries great potential. 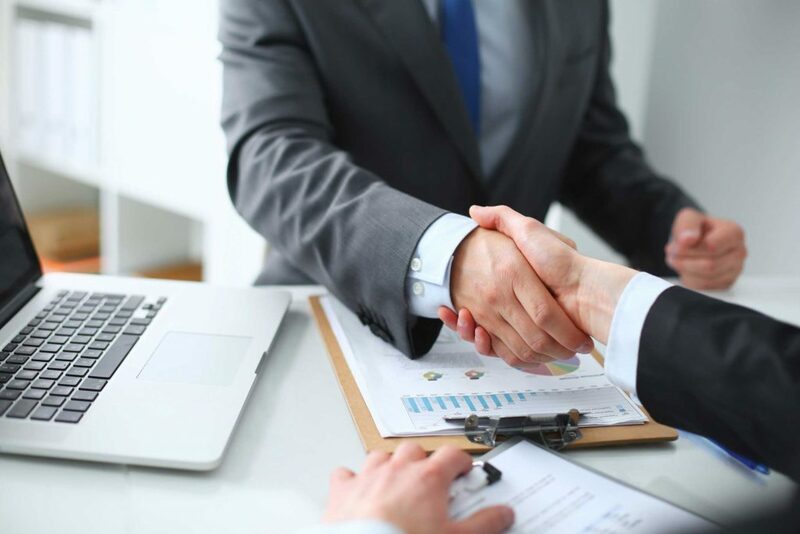 Our services cover the full range of market entry consultation from initial market understanding to successful market entry strategy implementation – we are your entry point to the Iranian market, and will help you to understand the market, decide how to enter it, and support you as you do. We assist you with setting up an Agenda as to meet your potential partners. This is crucial as Iran is a very traditional country and developing personal relationships is very important. AABC’s legal department can assist businesses in registration of companies, setting up foreign employees, carrying out payroll for companies and all other legal matters. Our Corporate division offers services ranging from Management services, Representation of companies to Rep desk and office Rental Services.